The Irises from the family Iridaceae are found in Europe, North Africa, Eastern Asia, the US and Russia. 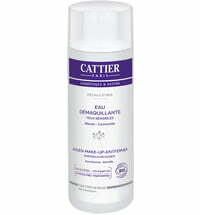 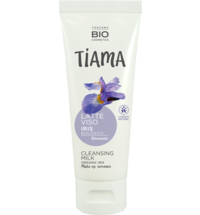 In skin care products, it has an anti-inflammatory effect but also has strong general skincare properties. 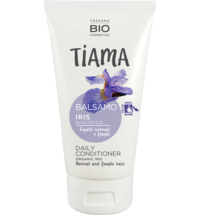 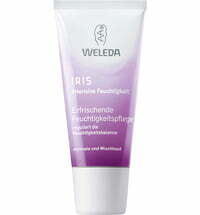 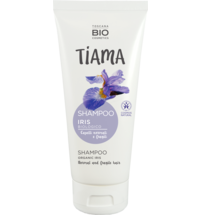 In aromatherapy, Iris has a slightly numbing, liberating and highly inspiring effect. 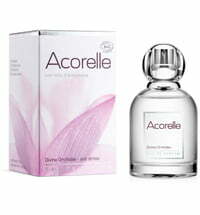 It counteracts mental stress and closes holes in the aura. 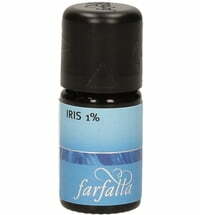 In small doses, Iris oil is excellent for meditation.